Track your switch states easier both in real time and in historical routes. We have big news for you! Mapon has updated its switch solution to help you manage your fleet even better. The update is designed to fit the needs of special vehicle and equipment usage management. …and many other mechanical activities. Switches are simple solution which combines vehicle equipment, tracking devices and Mapon system to create a valuable solution for any business. To start tracking accessory usage, tracking devices in your vehicle need to be connected with switches or directly with the accessory you are willing to track. 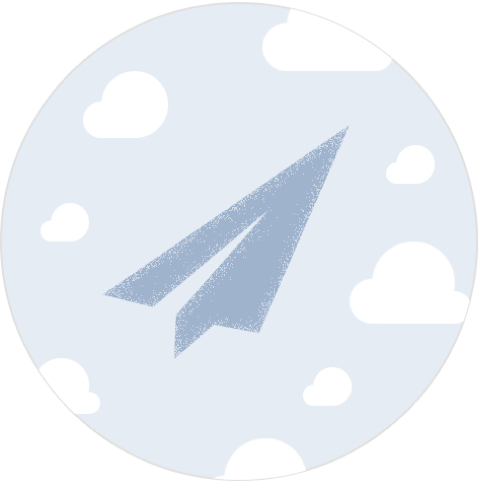 Mapon system automatically reads information from the tracking device and instantly displays the information about switch statuses in Mapon system. 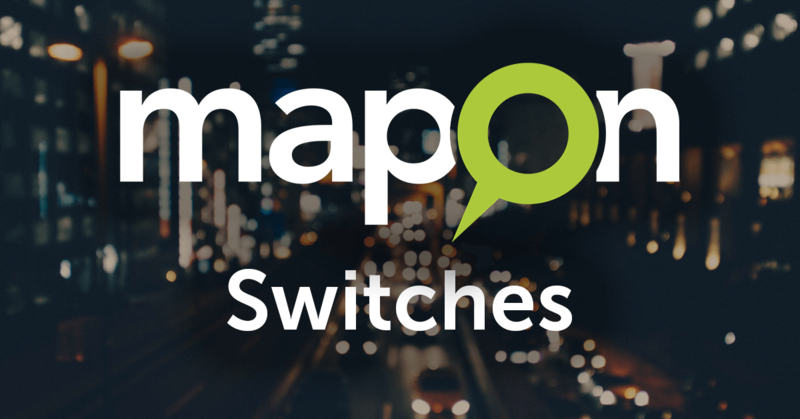 To see the activity of vehicle switches, go to Mapon system – choose any vehicle and switch to Routes tab. Select the time interval of interest and choose which switches you want to display in the Map’s navigation tab “Switches”. The possibilities are endless. You can track any physical activity that can be recorded with the switch (any activity that includes passing through electricity (turning on siren lights), or connection of two objects (such as load compartment and vehicle; opening and closing of doors). Do you want to start using Switches in your company’s process as well? Get in touch with any of Mapon managers or your direct contact manager, and together we will give find the best solution that will fit your needs! It is time to benefit from modern technologies and innovative solutions, and stay ahead of your competitors!